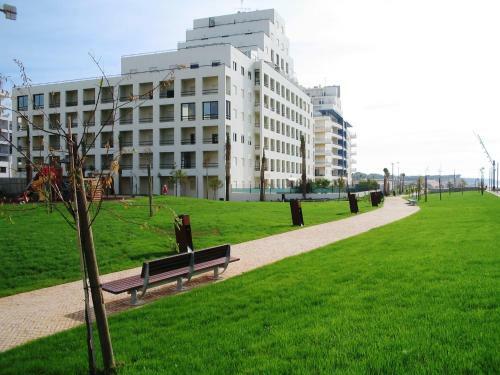 Offering an outdoor pool, John House Beira Mar - T2 is set in Quarteira. Aquashow Water Park is 3.7 km from the property. Free WiFi is featured . 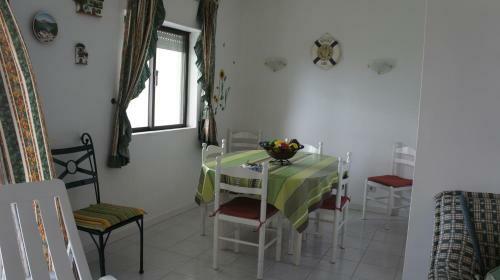 Some units have a dining area and/or balcony. 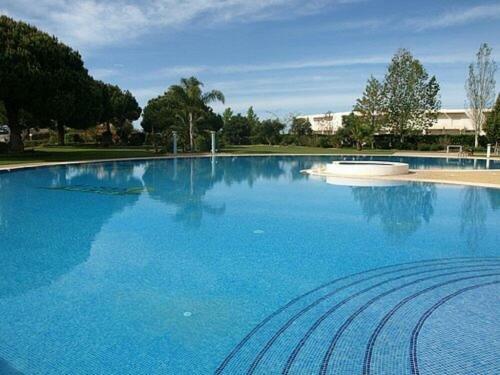 Set in Quarteira, this apartment is 1.6 km from Aquashow Water Park. Guests benefit from balcony. Free WiFi is featured throughout the property. There is a seating area, a dining area and a kitchen equipped with an oven.